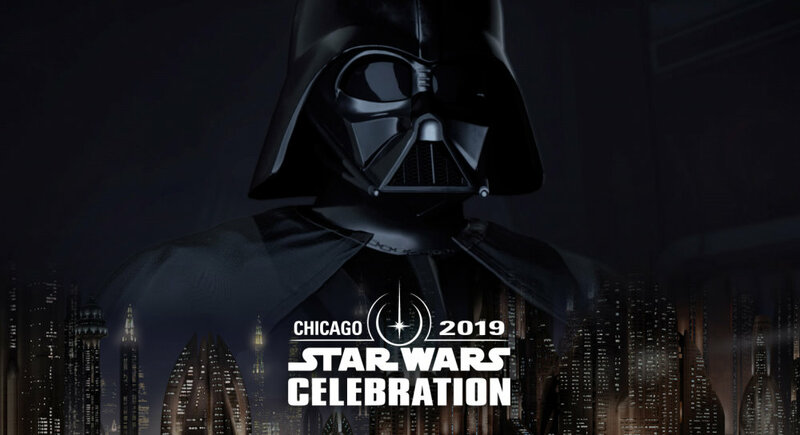 It’s looking like it could be a stunning immersive ride back into the Star Wars galaxy and ILMxLAB, the team behind Secrets of the Empire, are hosting a panel at Celebration Chicago to tell us all about it. Core members of the creative team behind the project that was announced last year will gather for a panel on the main stage on Friday, April 12, at 1:30 p.m. Attendees will learn new, key details about the first episode, written by David S. Goyer, an award-winning executive producer and writer. Following the panel, ILMxLAB and Oculus will open a booth on the show floor, bringing fans an exclusive, interactive preview of Vader Immortal – Episode I, which will run throughout the remainder of Celebration. Vader Immortal: A Star Wars VR Series promises to transport you to Mustafar, and with lightsaber in hand, puts you at the center of an original Star Wars story, a canonical immersive adventure set between the events of Star Wars: Revenge of the Sith and Star Wars: A New Hope.